SportDog created the ProHunter SD-2525 for hunters and trainers alike. 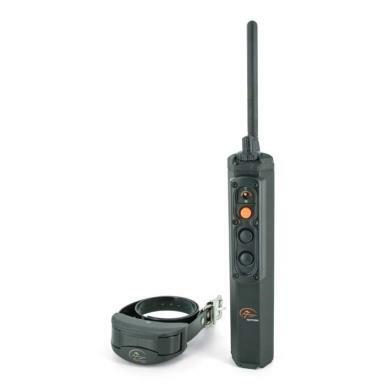 The ProHunter combines the traditional design of the ProHunter's transmitter with the advanced features of the newest remote trainers. The new SportDog ProHunter is a workhorse that fits the needs of virtually every sporting breed. 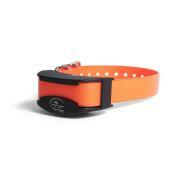 With a range of up to 2 miles, it's ideal for hounds, beagles and far-ranging pointing dogs. For hunters and trainers who want the best of both worlds, this is it! Once again SportDog Brand delivers on our promise: Gear the way you'd design it.